In Collaboration with Bob Cupp. 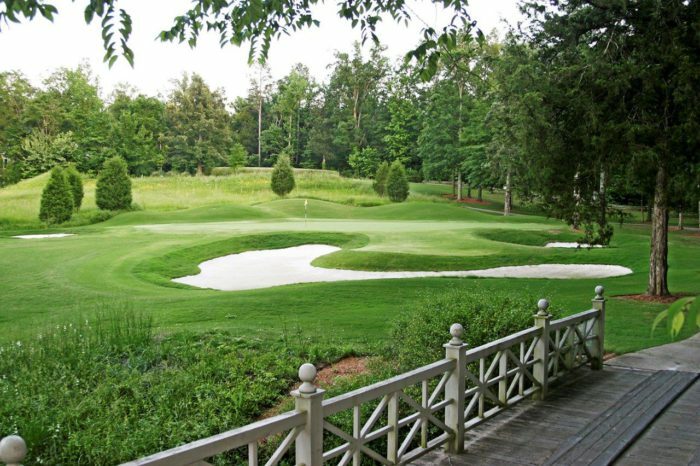 Rated “Best New Course in Mississippi” by Golf Digest. 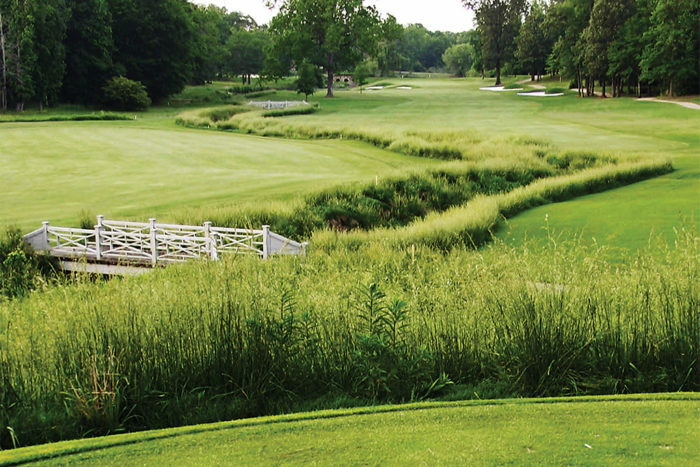 Rated “Third Runner-Up Best New Private Course in the United States” by Golf Digest. 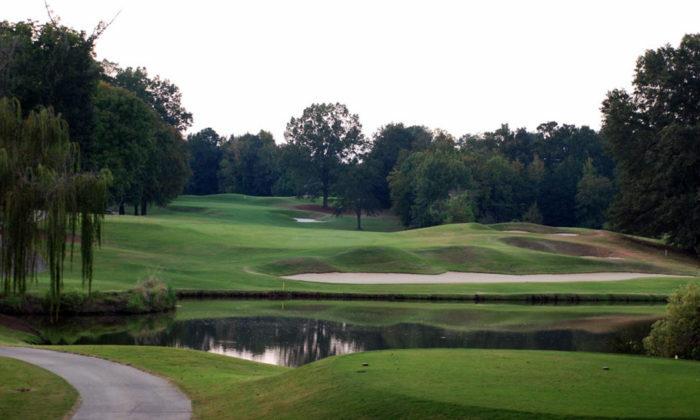 Rated “Best Course in Mississippi” by the Southern Journal of Golf and Golf Digest. Ranked 88th in Golf Digest’s “America’s Top 100” list. 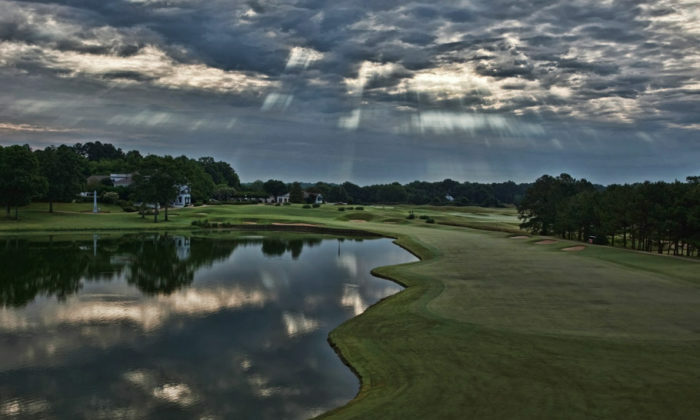 Ranked #1 America’s Greatest Golf Courses State by State (Mississippi) by Golf Digest. 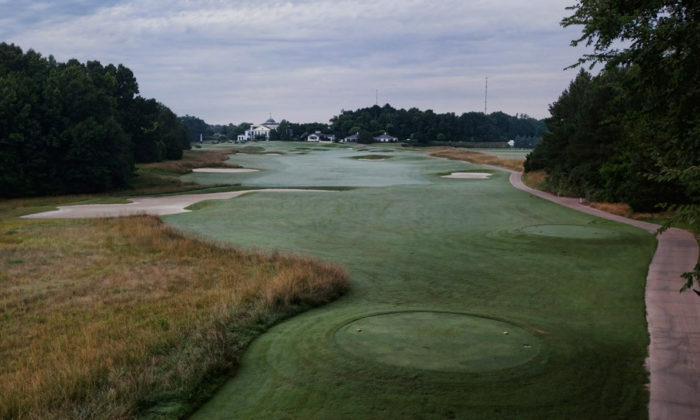 Ranked #3 America’s Best New Private Golf Courses by Golf Digest. Host the United States Women’s Open in 1999. Hosted 6 U.S. Senior Open Qualifying Events. Hosted the Men’s Southeastern Conference Collegiate Championships. Hosted the Women’s Southeastern Conference Collegiate Championships. Hosted the Women’s Southern Amateur.